"Privacy by Design" is a key buzzword in the world of Privacy at the moment and is an explicit requirement of the EU's General Data Protection Regulation. However, organisations struggle at times to apply the principles and practices. A practical and scaleable methodology for running Privacy Impact Assessments "by the numbers"
Recently rated the 24th most influential person in Information Security worldwide on Twitter (http://www.onalytica.com/blog/posts/data-security-top-100-influencers-and-brands/), Daragh O Brien, FICS, is a leading consultant, educator, and author in the fields of Information Privacy, Governance, Ethics, and Quality. After over a decade in a leading telco, Daragh now works with clients in a range of sectors on a range of Information Management challenges. Daragh is a Fellow of the Irish Computer Society and a Privacy Officer for DAMA-l. He teaches Data Privacy Law and Practice at the Law Society of Ireland. 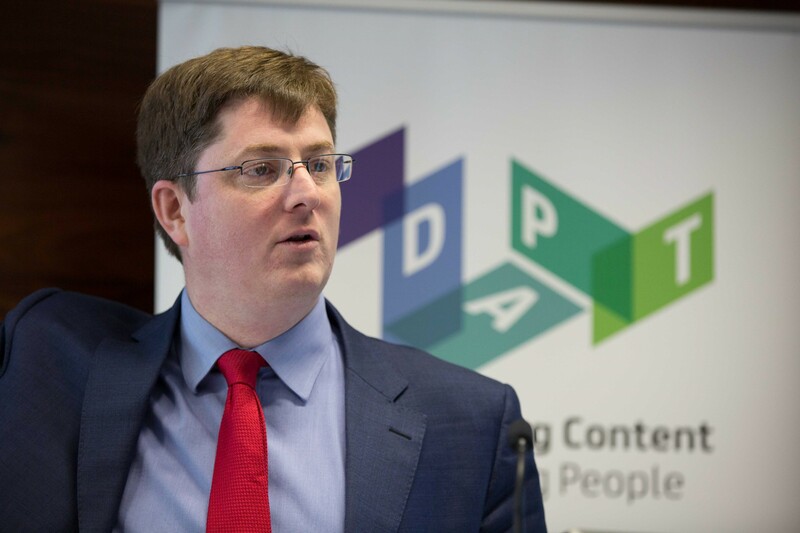 Castlebridge is a commercial partner of the Adapt Centre in Trinity College Dublin and collaborates with the Insight Centre for Digital Analytics, Europe’s largest Analytics research group. Dr Katherine O'Keefe is a Data Governance and Data Privacy consultant with Castlebridge. She works with clients in a variety of sectors on consulting and training engagements, as well as leading research and development in areas such as Information Ethics and Gamification of Learning for Information Management. 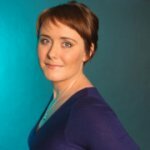 In addition to her professional experience in Data Governance and Privacy, Katherine lectures on Information Ethics at the Law Society of Ireland and is a contributor at the Adapt Centre in Trinity College Dublin. She holds a Doctorate in Anglo-Irish Literature from University College Dublin and is a world leading expert on the Fairy Tales of Oscar Wilde.